Adam Wilber is a bestselling author, entrepreneurial wizard, relevant creative thinking expert and 3-time TEDx speaker... Adam's also a world-renowned magician with something to say. Every single person can learn how to be creative, grow their innovation quotient, and flip the script to see the world with a different perspective. Through energy, humor, and a magnetic spark, Adam commands the stage and awakens your creative power to harness the innovative thoughts that you and your team may have yet to recognize. 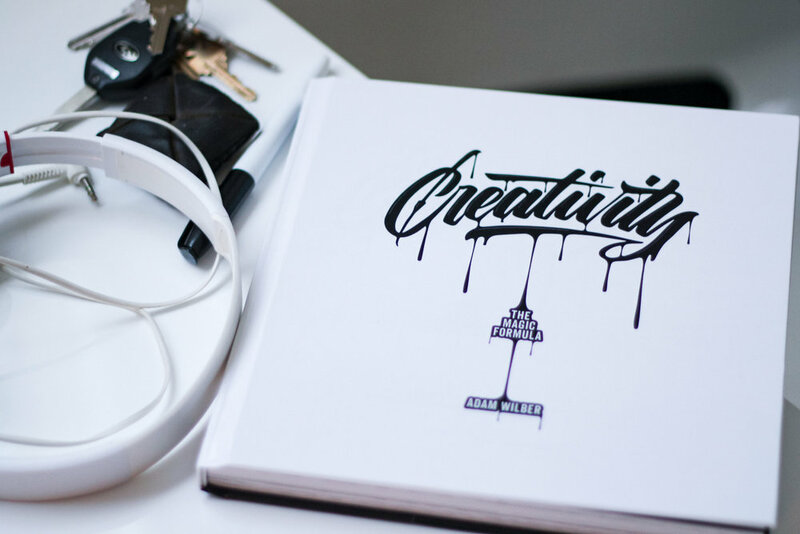 Creativity: The Magic Formula started a movement and inspired the launch of four more books that are the must-have manuals for creative growth. Now, you can go beyond the pages and learn directly from a world-renowned creativity coach. Welcome an inspiring, powerful voice to your stage and foster a culture of innovation with Adam Wilber as your creativity keynote speaker and consultant. Spark an inferno of creativity with a keynote speaker that your audience will never forget. As a bestselling author and innovation expert, Adam Wilber delivers unparalleled insight. Every keynote speech is customizable to your strategy and you will walk away with tangible, powerful strategies that revolutionize creative thinking. Best of all, it’s not just talk - Adam speaks with a commanding stage presence and visually stunning illusions that enchant audiences of all sizes from the first moment to the last. As a keynote speaker and creativity expert, Adam engages, challenges, and inspires audiences with the promise that everyone can learn how to become a innovative problem solver. The impacts of innovation range from success in business to personal fulfilment and happiness. Adam brings compelling energy to the stage with the perfect mix of magic entertainment and unique creativity concepts that will revolutionize the way that you approach and solve your biggest challenges. Captivate your attendees and drive home an inspiring message that will shift thinking and make waves. 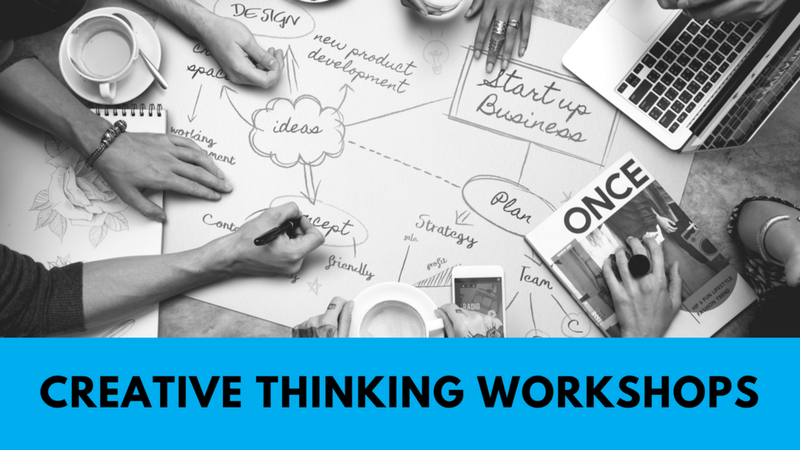 In this creative thinking and problem solving workshop, Adam customizes the teaching to match your strategy and address the details that are most important to your business or organization. The transformative power of his concepts is enhanced with clear strategies and an engaging voice. Paired with eye-catching illusions, clean, relatable humor, and stunning visuals, This is the workshop for those who have seen it all and want something fresh and engaging. How often do you practice creative thought? 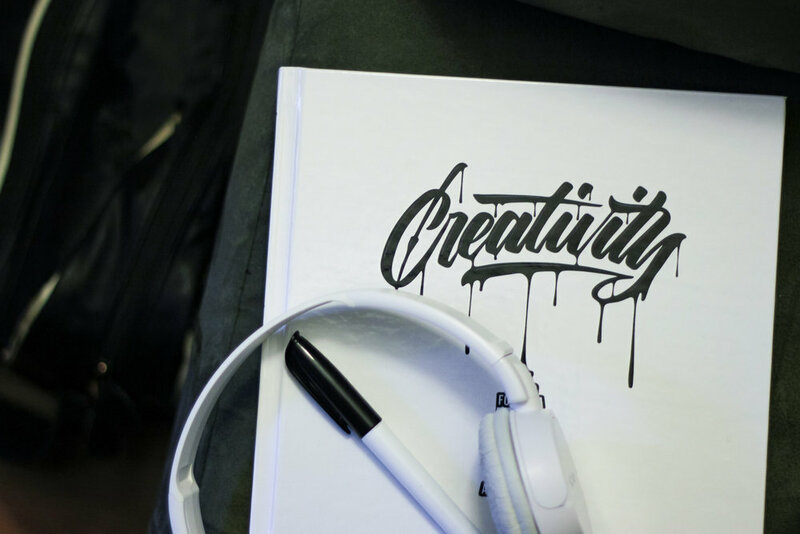 Adam Wilber proves every day that creativity is a learned skill and that everyone can improve with the right strategies and mindset. His collaborative workshops teach proven systems of creative thinking along with foolproof tools for innovation. The positive, engaging atmosphere challenges your norms and inspires a culture of creativity. Practice alongside a creative coach and walk away with a revolutionary card game that keeps the spark of innovative thought alive. Ready to Innovate? Let’s Chat.